Ride your Balance Bike to school and have a blast doing it! Riding a Balance Bike can be an adventure everyday! Learning to ride a bike is a task that takes both time and patience. Luckily, it is also a task that can be incredibly fun. Kids love getting outside and riding their bike. Every step is a new accomplishment on an exciting journey. Here at Balance Bike, we are passionate about riding bikes and having a blast while doing it. It’s nice that the two go hand-in-hand. Everyday can be different on a Balance Bike. You can ride around with friends or family, practice tricks at the skate park or even make Balance Bike videos! We love seeing videos of you guys conquering your Balance Bike and having fun every step of the way. 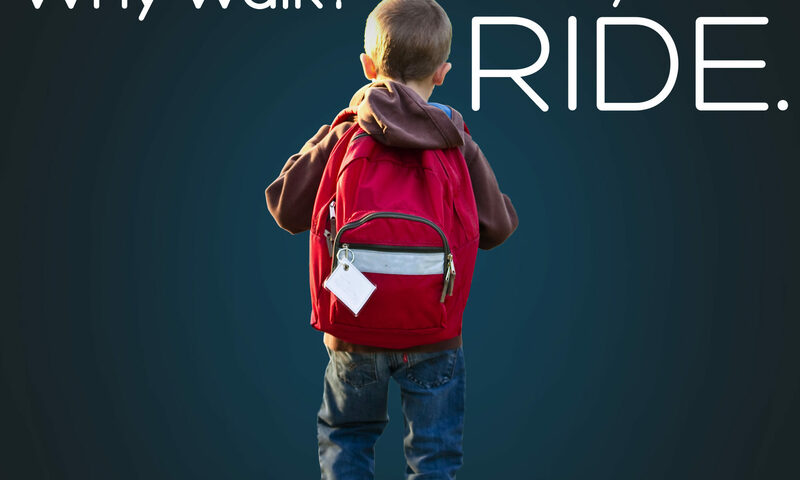 Take Jackson for instance, he rides his balance bike to kindergarten in style in the video below. Jackson knows that learning is just as important out of the classroom as it is in the classroom and he shows us some awesome tricks on the way! 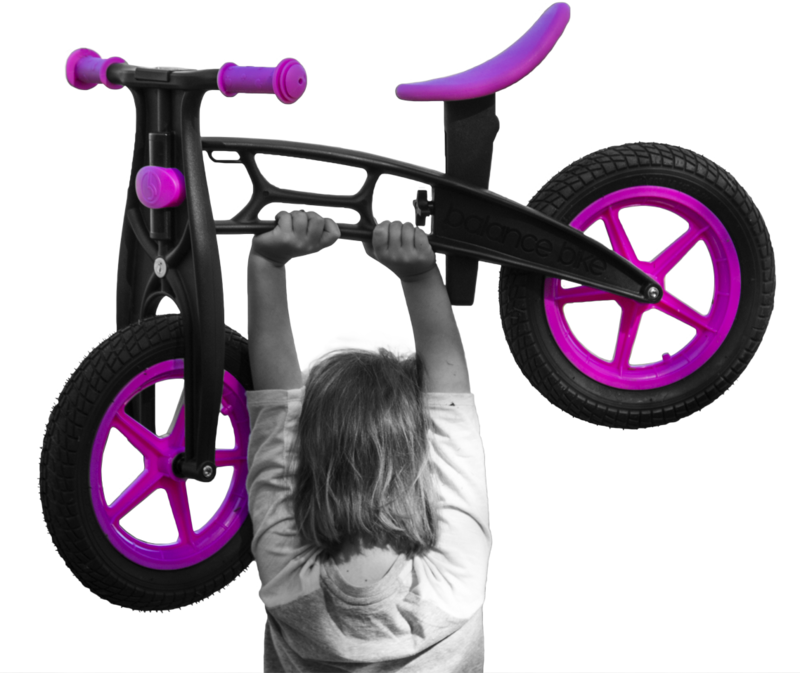 Balance Bike encourages kids to play and learn at the same time! Have any cool tricks or Balance Bike videos you want to be featured on our website or social media? We love video submissions from our fans and highly encourage them! Send your videos to us and you will have the chance to be a Balance Bike All Star! To check out other awesome Balance Bike adventures, follow us on social media! Don’t have a Balance Bike yet? No worries! Head to our Balance Bike Shop to purchase one of your own!